When you hear the word “makeover,” you may think of dramatic transformations in the way a person or place looks. The same principle applies to smile makeovers. Dr. Dan Rairigh is a cosmetic dentistry expert in Pittsburgh who understands both the art and science behind how to craft a smile that is as beautiful as it is functional. If you are ready to say goodbye to the flaws in your grin and hello to a head-turning set of teeth, a smile makeover service may be perfect for you. A smile makeover is not a specific treatment. Rather, it is a treatment plan that addresses all of the things you don’t like about the way your smile looks. The process begins with a cosmetic consultation, wherein Dr. Rairigh will talk to you about your goals and expectations, evaluate your candidacy for certain cosmetic treatments, and take some images of your mouth so he can get started on plotting out your course to your dream look. Dr. Rairigh will do more than just use vague concepts to make your teeth look better. He’ll specifically consider all aspects of your smile, including the length of your teeth, your smile line, and the appearance of the soft tissues around your teeth. Professional teeth whitening to remove years of stains from coffee, red wine, and other discoloring factors. Porcelain veneers to reshape the teeth and disguise minor misalignment. Wrinkle treatment to give your entire face a more youthful glow. Metal-free restorations to fortify damaged teeth without marring their appearance. What Benefits Come from a Smile Makeover? Research has shown that people with healthy-looking, attractive smiles are perceived as being younger and more successful than individuals with obvious dental health issues. 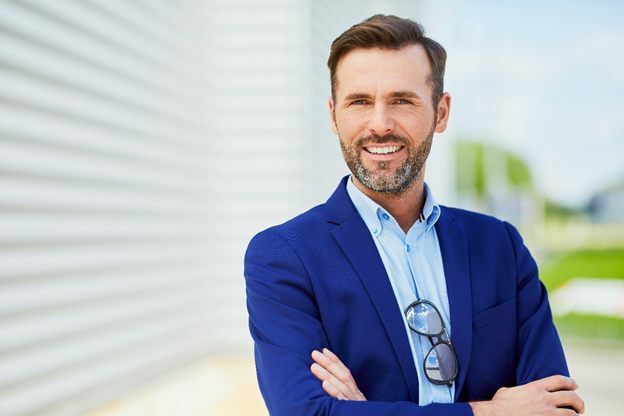 The confidence you gain from your smile makeover might help you land that well-deserved promotion, ask that special someone out on a date, or feel like a star at your next high school reunion. A smile makeover might even improve your dental health. 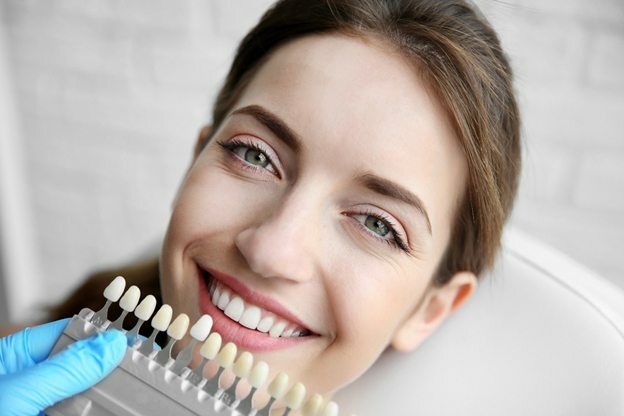 The steps it takes to maintain the results of a cosmetic treatment (for example, excellent oral hygiene is key to prevent new stains on teeth) can help you prevent tooth decay and gum disease. You have serious aesthetic flaws in your teeth, such as severe discoloration, chipped teeth, or small gaps between the teeth. You are in fair oral and overall health. You understand that since most of the treatments involved in a smile makeover are elective, dental insurance does not cover them. You may have to pay for your entire makeover out of pocket. However, affordable financing is available through CareCredit. Dr. Dan Rairigh is proud to provide smile makeovers to residents of Pittsburgh, Bridgeville, and Upper St. Clair. He wants to help you look and feel your best! Contact our office today to schedule your cosmetic consultation.